When Sally asked us to take a look at our archived posts and find some to share I just couldn’t resist volunteering. My blog is soon three years old and with the usual rush of life I’ve barely looked backwards at my older post. Would I squirm in embarrassment? Would they still be interesting? What struck me first was that, wow, three years doesn’t seem THAT long ago and I remember writing most of them, the research needed, the places visited and the photos I took. Today’s trip down memory lane extends well-beyond the three years of my blog, back to storytelling time four thousand years ago. Enjoy! Welcome to a new contributor to the archive series, Annika Perry with a post about a visit to the Vitlycke Rock Carvings in Sweden where 4000 year old images adorn the rock faces offering a glimpse into an ancient culture. Thank you, Debby…it’s an honour and pleasure to be there. She is one busy lady!! Works tirelessly for us all! I just read her review of your book and loved it – wow! I would so love to see these carvings! I loved your post, Annika and what a fabulous idea of Sally’s to get followers to delve into their archives and reblog! Clare, I know, it’s an inspired idea!! I jumped at the chance and it’s lovely for these older posts to be seen by more…at the time I had far fewer followers! So glad you liked the rock carvings…an amazing atmosphere and I never tire of visiting here and go back every year. Intriguing post Annika. Interesting that it was thought ‘ok’ to colourise the carvings. In other places they’d be preserved ‘as is’ and maybe picked out by lighting and shadow. And I like the idea that the carvers were telling us their story in a permanent fashion. The oral story-telling tradition relies on each succeeding generation to carry it on. Roy, as I understand it, there is evidence these were originally coloured in and that they are therefore restoring them…the colour is made the ‘olden traditional’ way. I agree, although oral storytelling can go back thousands of years not to this era however, these rock carvings give a wonderful sense of their wish to tell the story of their lives. I remember reading this one – it doesn’t seem 3 years ago. Great to read it again though. It’s strange to think these carvings were done over 4000 years ago. Even now some of us can’t resist carving into rocks or trees, but now its mainly initials or dates. They lack the impact of these old carvings though! Mike, I’m so happy you recall this original post – I agree it doesn’t feel like three years ago (or just under!). 😃 That aspect surprised me when I looked over these earlier posts as they all seemed so fresh and I remembered writing them, my thoughts at the time. Time is fluid! 😃 I like how you draw a connection between these rock carvings and today’s carving of initials or dates into trees…and sometimes rocks. Similar but the impact far less and probably will only survive a few decades! This is ao fascinating. I wonder what of our century will last that many years. Also how these caves go up against the caves in France? JC, since visiting here, I’ve longed to see the cave drawings in France and particularly those in Lascaux … something to add to my ever longer lists of places to visit!! It is relatively close so it’s a definite possibility! 😀 Looking around I wonder if anything of today will last 4,000 years…one can but hope! Storytelling has been a core part of our lives since human beings could communicate verbally … or at least I like to think so! 😀 We are all part of this tradition to some extent…many thanks for your comment, David, tapping into this ancient tradition continuing with us all. I loved this, Annika. Great story! 4,000 years ago! It took a while for man to migrate to those very cold climes. And drawing took even longer. Fascinating article. Jacqui, you read my mind so well! 😀 Walking around this site on a coldish day I wondered how they coped with the freezing temperatures…I treasure central heating so much! A fire just doesn’t come close. The dedication and commitment to these carvings are inspiring and you can imagine their desire and dream to tell a story for themselves and for future generations. A wonderful post, Annika! I always like to imagine what stories petroglyphs tell. Are they stories of the artist’s real life, the tribe’s life, or are they imagined stories, the myths they use to explain natural phenomenon like storms and seasons. Just knowing that thousands of years ago someone stood in that same spot is mind-blowing. Thank you for sharing! Peggy ans I are such fans of petroglyphs! What wonderful carvings and I love the way you used your experience to ponder the history of storytelling. Andrea, Vitlycke is the kind of place where you can’t help but ponder where we’ve come from, what we’re doing and where the future will take us! It seems to take us into the core of our existence. Wow. That is amazing. I absolutely love things like this. Thanks for sharing. Hopping over to read. An enjoyable read, Annika. ♥️ Great story on the history and culture of those times… most fascinating! What a special place to visit Annika and to have it all to yourselves. It is amazing that has survived the times so well. Thank you for sharing it with us in your usual beautiful verse. Brigid, warmest thanks for your lovely comment…verse, eh?😀 That is so sweet to say…I did so want to share the magic of this visit.❤️ It is almost incomprehensible that we are seeing images created four thousand years ago – the mind just boggles! I love that even back then, people were expressing themselves and leaving their mark. They really don’t make things like they used to, sadly. Your descriptions were stunning, and you made me feel like I was there. I would really love to see it. It’s just so cool imagining the hands that were on those rocks all those years ago. Great post, Annika! Yeah!! 😃 Tanya, I so wanted to transport readers to Vitlycke, seeing the carvings and feeling as if they were there – I’m over the moon you felt that!! The time and effort to create these must have been huge and you can just imagine the drive and desire they had to leave a story, part of themselves. What I kept thinking was, how many more such carvings exist, under all the soil, in the forests around … never to be seen again. A wonderful post from Annika who is one of my favorite writers. Happy Belated Birthday, Shey!! 🎂 Yep, reckon I’m hanging together…this has had me in giggles all day and my family loved your comment! Amazing. And so apt to chose this post from your own archives. Three years of blogging – I hope you treat yourself / celebrate at that milestone. Thank you! 😀 It was fun to look over older posts and I became quite carried away with looking at them but in the end round found four I thought would be interesting for everyone! So glad you liked it! 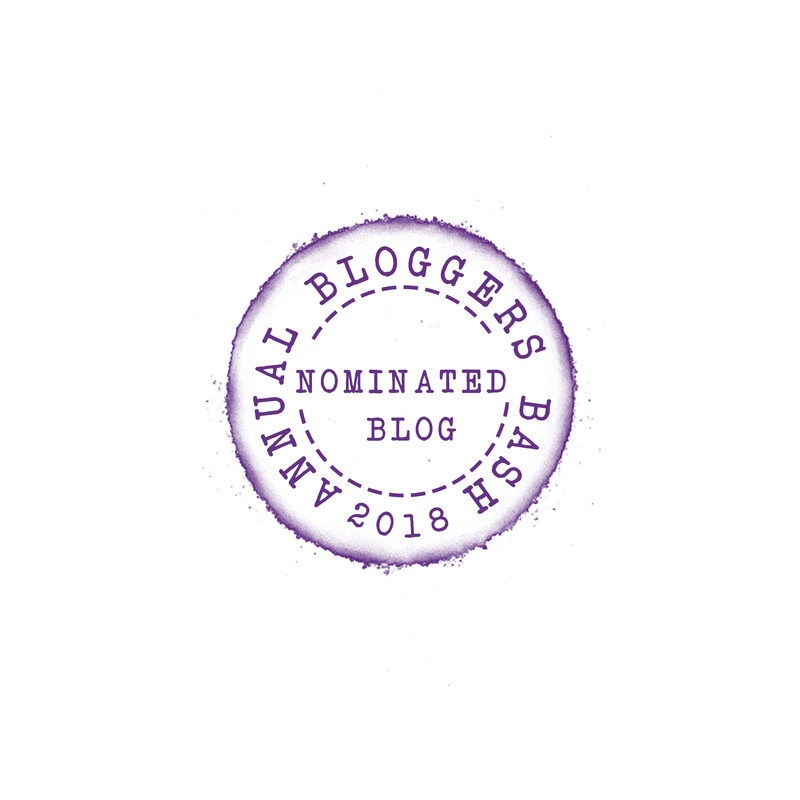 😀😀 I like the idea of celebrating the three year anniversary of blogging and hadn’t thought about it until now…we are having a special party for the launch of my anthology book however! audience you have today who will love knowing of the deep desire to tell the stories of life. 4000 years ago among the people in Sweden. These stories will repeat themselves among tribes all over the globe. Wonderful, isn’t it? You Annika is a born story teller. You make people come alive and live among us again. Wow! Double wow!! Miriam, thank you so much for your wonderful uplifting comment…it has me smiling on so many levels and particularly your words about me being a ‘born story teller’. You’ll see why very soon!! I felt so deeply and passionately throughout this visit and was keen to bring it to life for everyone who hasn’t been there…great to know you can feel the vitality of the post. It is amazing how these stories repeat themselves around the globe and this can be witnessed through the cave paintings/drawings as well as other rock carvings! How I long to see these! LOved this post on Sally´s blog and the resulting comments.